As a not-frequent-enough contributing author, I’m always pleasantly surprised when the team extends along an invitation to one of the illustrious industry events they attend. While five days in January in Detroit doesn’t scream “dream vacation” to most rational people, between me and you, it’s as good as a beach in Tahiti. That’s because the Detroit auto show, more formally known as the North American International Auto Show, prompts automakers to lavish undue amounts of attention on auto-journos in order to promote their wares. Shameless? Sure, sign me up….and hand me another cushy press kit, please! Volkswagen has released this teaser of their new MQB platform, Passat based 7-passenger SUV that will make it’s world debut at the 2013 North American International Auto Show. This new SUV will be positioned below the popular Touareg SUV, and will be built at VW’s Tennessee plant alongside the Passat. 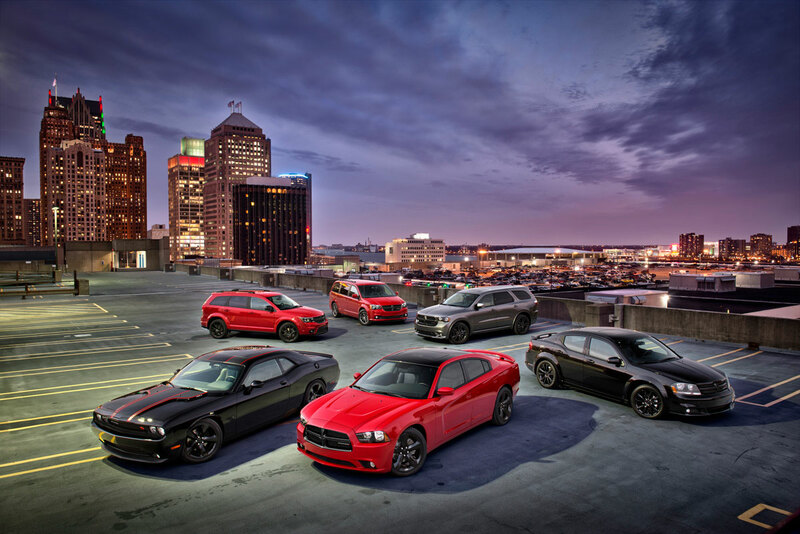 Dodge will be ringing in the New Year with a host of new Blacktop packages to complete its lineup of factory-customized family vehicles at a great value. 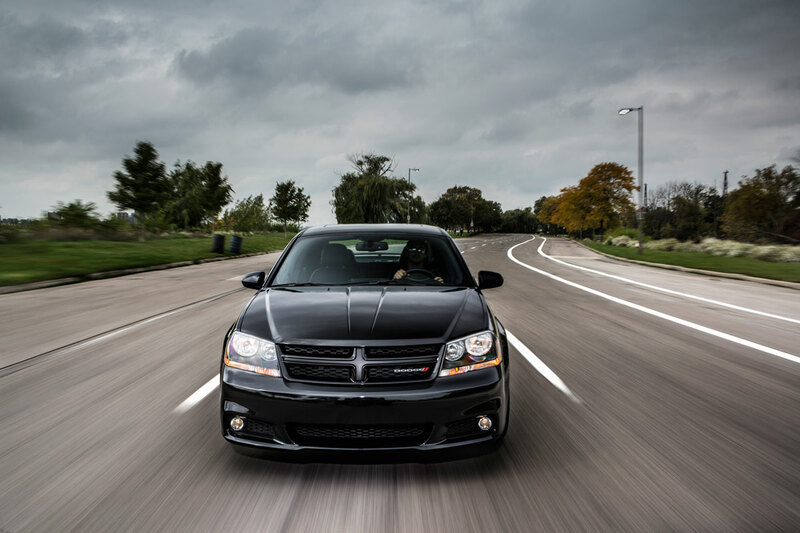 For the 2013 calendar year, the Dodge Grand Caravan minivan, Durango seven-seat SUV and Journey mid-size crossover join the Challenger, Charger and Avenger to complete the Dodge brand’s offering of sinister-looking Blacktop packages. 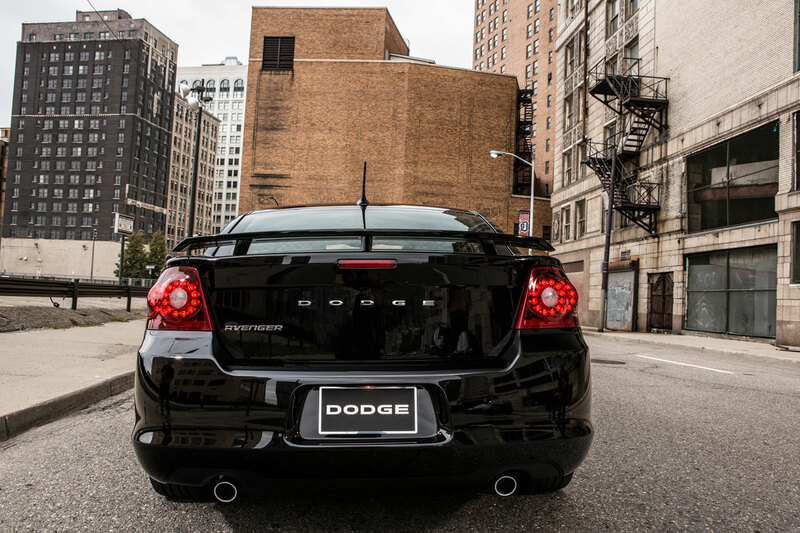 For nearly 100 years, Dodge has been synonymous with innovation, style and value, and now they are all perfectly merged together on the brand’s highly versatile, stylish and affordable vehicles. 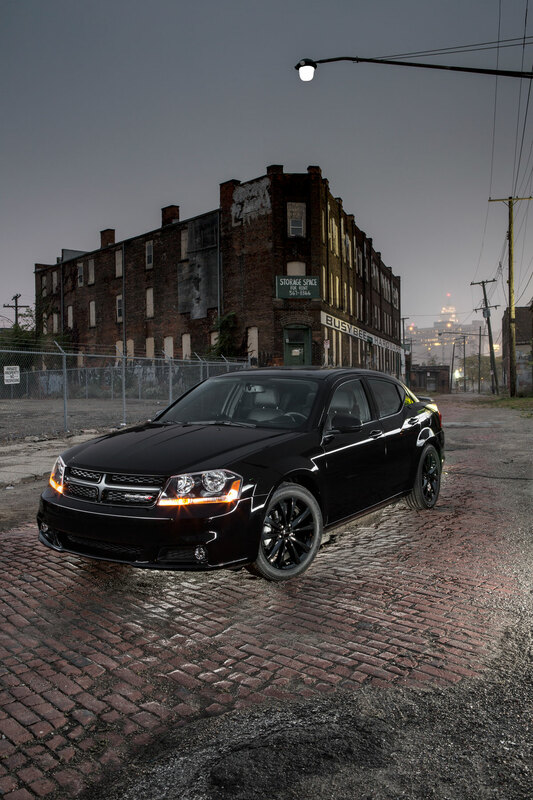 Built to give customers a sporty, distinct look customized by the factory at a tremendous value, the Dodge Blacktop vehicles add unique Gloss Black wheels, select exterior paint colors, Gloss Black-painted “split-crosshair” grilles with Gloss Black matching grille surround, darkened headlamp bezels, as well as some unique Blacktop interior touches. 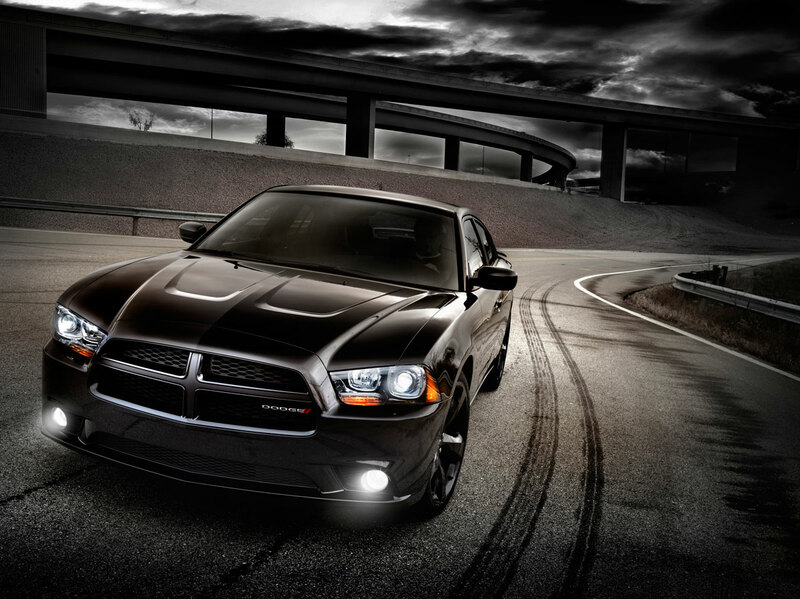 Dodge Durango Blacktop will start arriving at dealers in the first quarter of 2013. 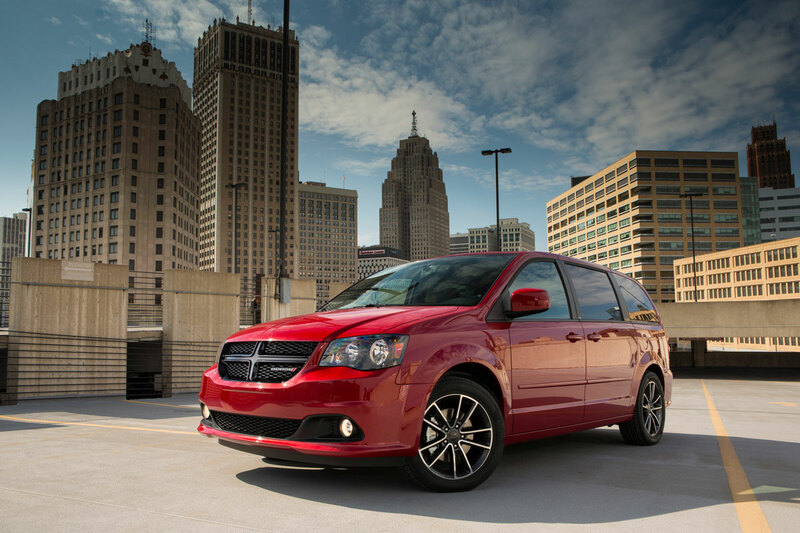 The Journey and Grand Caravan Blacktop editions arrive in the second quarter of 2013. 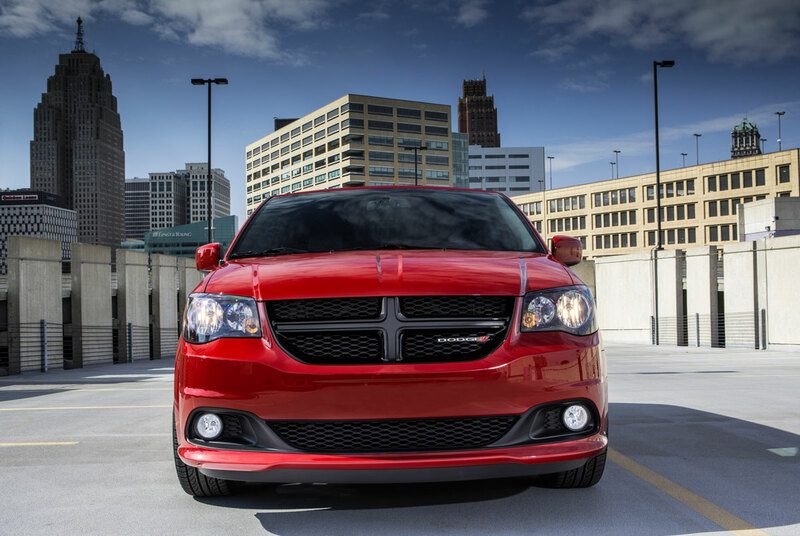 The Blacktop package is available on Dodge Grand Caravan SXT models and adds 17-inch polished aluminum wheels with Gloss Black pockets, a Gloss Black grille, black headlamp bezels (late availability) and fog lamps. The interior receives a customized all-black interior, including the headliner, door panels and class-exclusive Super Console. Silver accent stitching adorns the Grand Caravan Blacktop’s black cloth seats, door trim and leather-wrapped steering wheel. A leather shift knob finishes off the interior enhancements. Representing a tremendous value, all of these features are available for a U.S. Manufacturer’s Suggested Retail Price (MSRP) of only $595. 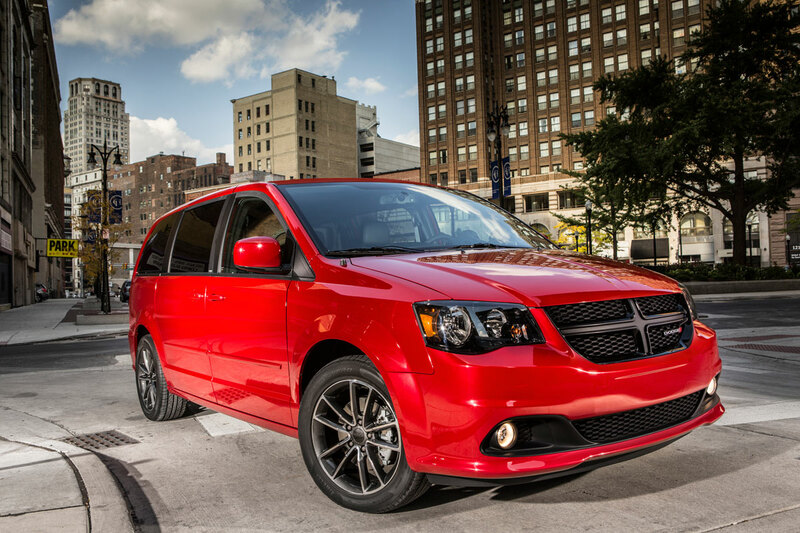 Customers can order the Grand Caravan with the Blacktop package in Billet Silver, Brilliant Black, Maximum Steel, Redline and Stone White exterior colors. 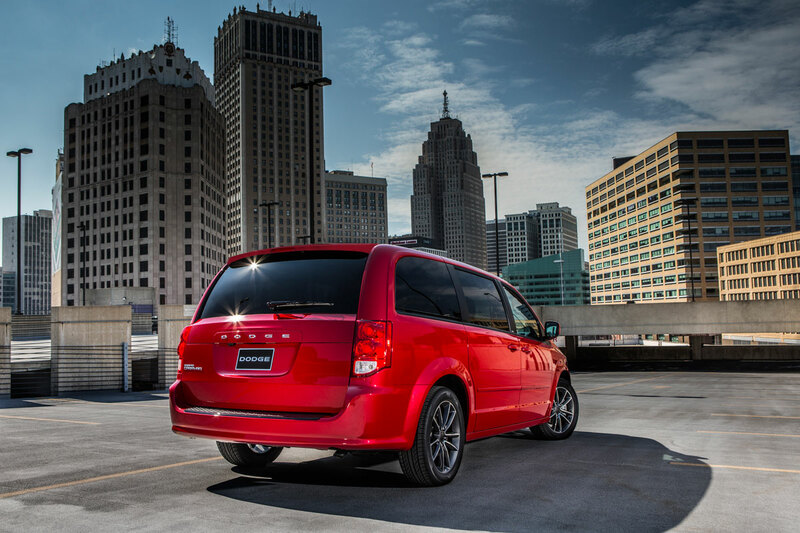 The 2013 Dodge Grand Caravan – America’s best-selling and most awarded minivan ever – continues to innovate in the segment it created and offers an unprecedented level of functionality, convenience, safety and value. 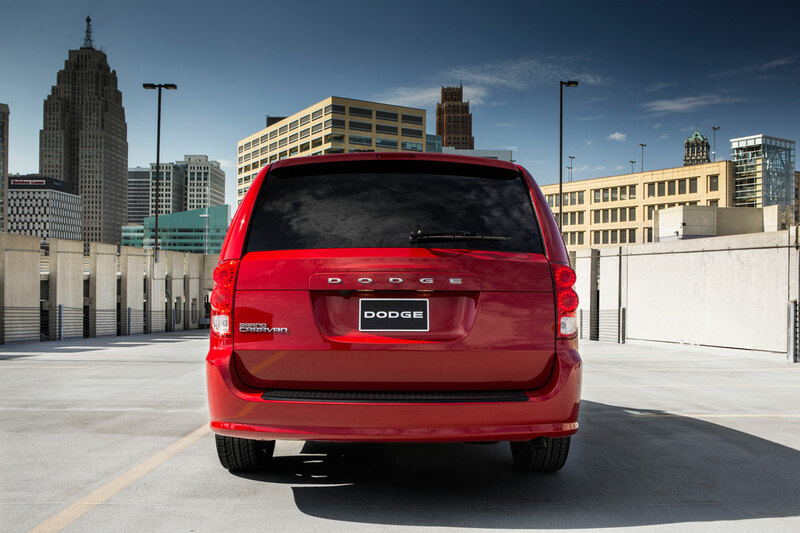 With a starting U.S. MSRP of $19,995 (excluding destination), the Dodge Grand Caravan is the most affordable minivan and most affordable seven-passenger vehicle in the United States. 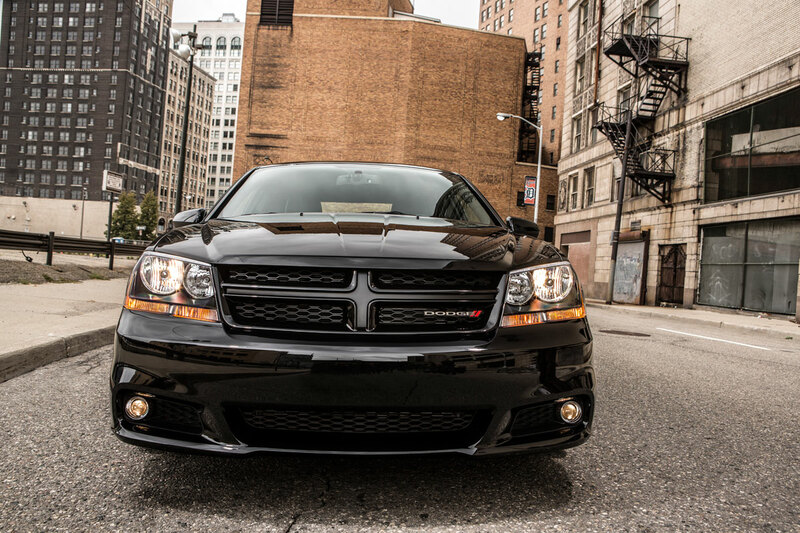 Its standard, award-winning Pentastar 3.6-liter V6 engine delivers best-in-class 283 horsepower and tow rating of 3,600 lbs. 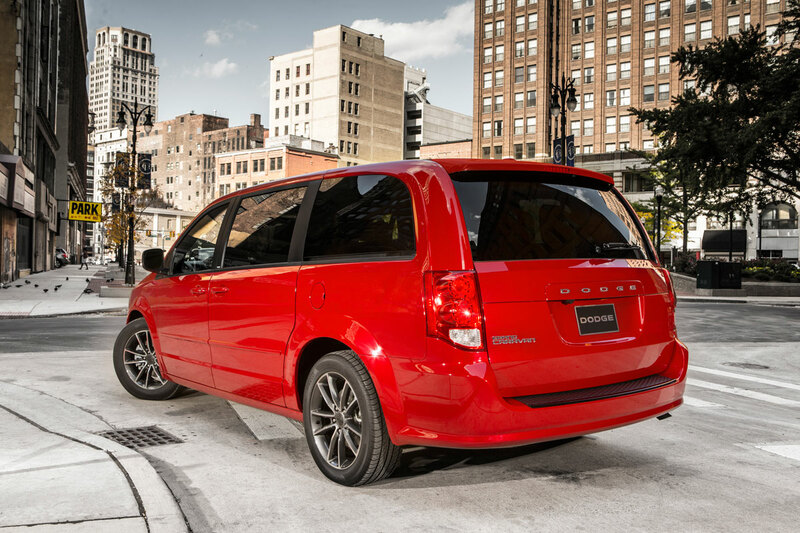 Grand Caravan features a segment-exclusive fuel economizer mode and gets up to 25 miles per gallon, or up to 500 miles driving range. This IIHS Top Safety Pick also has more than 45 safety, security and technology features, including new-for-2013 Trailer Sway Damping and a 5-year/100,000-mile powertrain warranty. Grand Caravan’s latest minivan innovation is the new dual-screen Blu-ray DVD rear-seat entertainment system; a system that plays both Blu-ray and standard DVDs, and has High Definition Media Input (HDMI) connectivity and standard higher-resolution second-row and third-row screens. 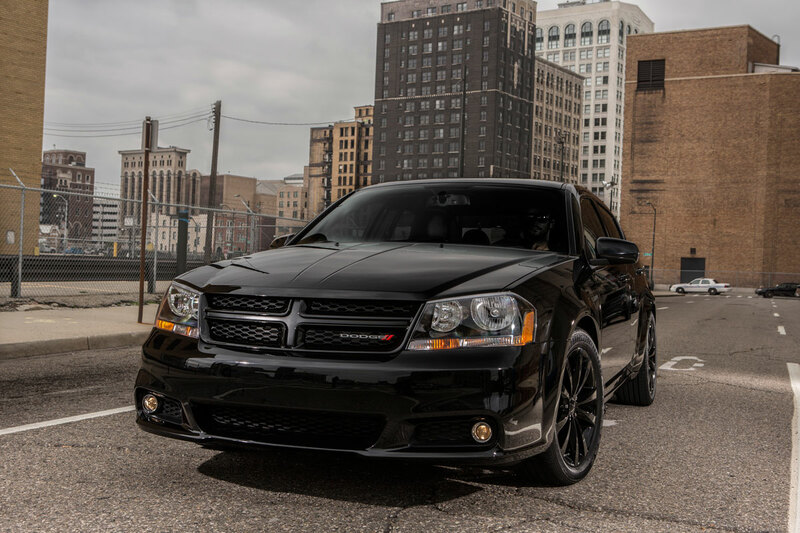 Available on the sportiest Dodge Durango models – the Rallye and the R/T – the Blacktop package comes with a distinctive Gloss Black crosshair grille and Gloss Black 20-inch aluminum wheels with gloss black center caps for the special price of only $295 U.S. MSRP. Adding to the already sporty looks of the Rallye, the interior can be upgraded to the R/T’s trim with premium Digital Suede seat inserts, complemented by Capri bolsters and red accent stitching, Black Comodo Elm trim and a power 12-way driver’s seat, including power lumbar, for a U.S. MSRP of only $595. Customers can order the Durango with the Blacktop package in Bright White, Brilliant Black, Granite Crystal, Billet Silver and Redline Red paint colors. 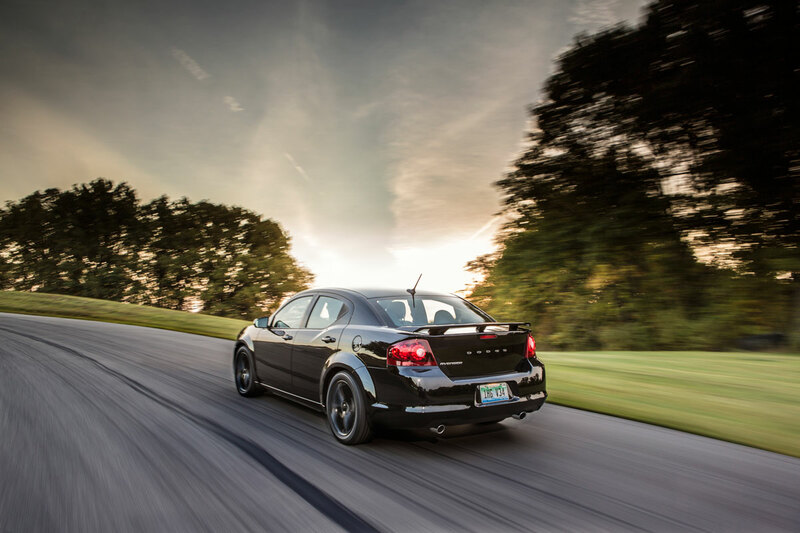 With its four-wheel independent suspension, near 50:50 weight distribution and responsive steering and handling, Durango has driving dynamics unlike what you typically find in a sport-utility vehicle (SUV). Durango features more than 30 storage areas, 50 seating configurations with available second row captain’s chairs, and a rear cargo area of nearly 85 cubic feet that fits a 6-foot couch with room for a coffee table or a 10-foot ladder with the front passenger seat folded flat. 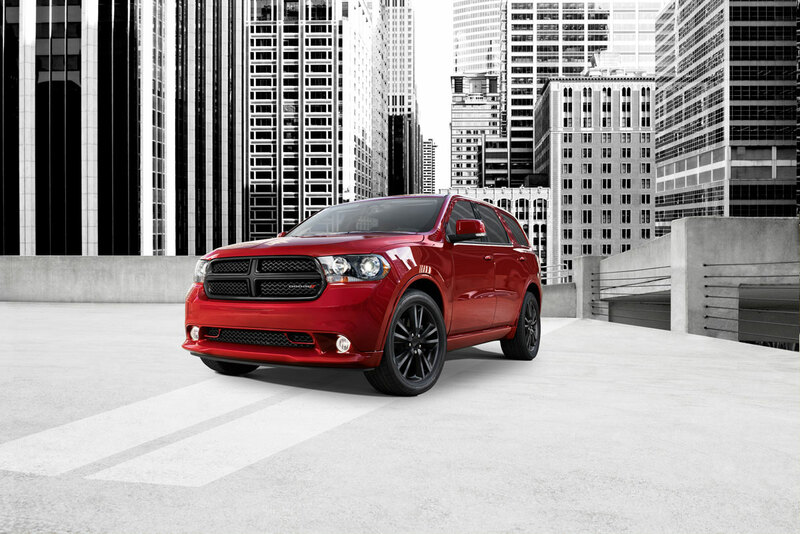 The Dodge Durango also features more than 45 safety and security features, and is an Insurance Institute for Highway Safety (IIHS) Top Safety Pick. Durango also delivers the perfect blend of power and fuel efficiency. 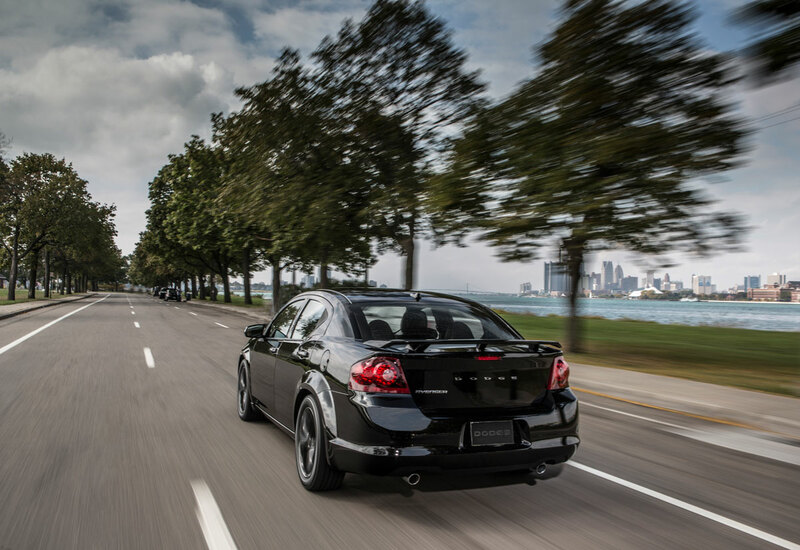 Its award-winning 3.6-liter Pentastar V-6 engine delivers a best-in-class 295 horsepower on Rallye models, along with a best-in-class driving range of more than 550 miles on one tank of fuel. 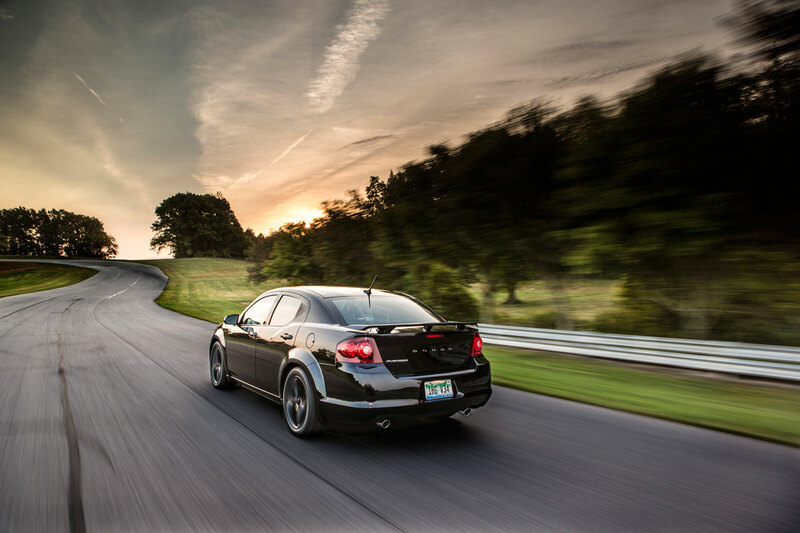 The available HEMI® V-8 engine with Fuel Saver multi-displacement technology delivers a best-in-class 360 horsepower and 390 lb.-ft. of torque. Both engines deliver best-in-class V-6 and V-8 towing with standard trailer sway control on all models (V-8 – up to 7,400 lbs. and V-6 – 6,200 lbs.). 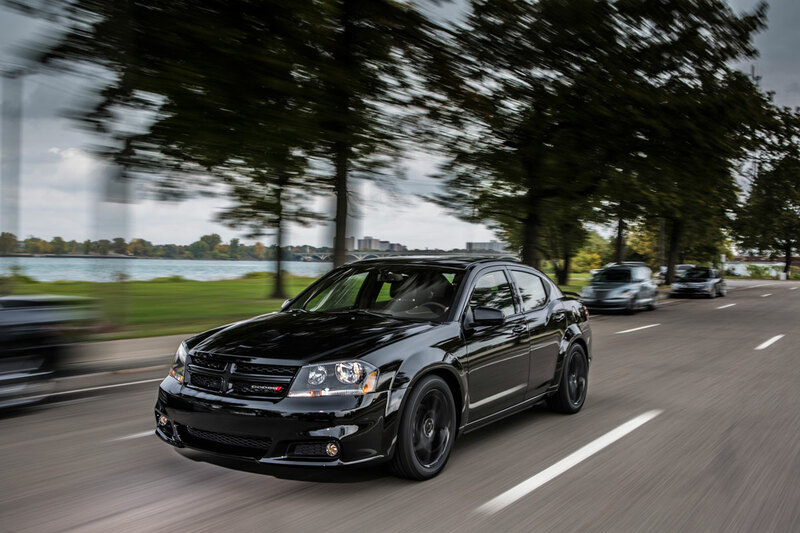 Available with four-cylinder or V-6 engines, five- or seven-passenger seating, and front-wheel or all-wheel drive, and a color palette consisting of Bright Silver, Bright Red, Brilliant Black, Brilliant Red Tri-Coat, White, Pearl White Tri-Coat and Storm Grey, customers are offered a lot of choices on Journey SXT Blacktop editions. 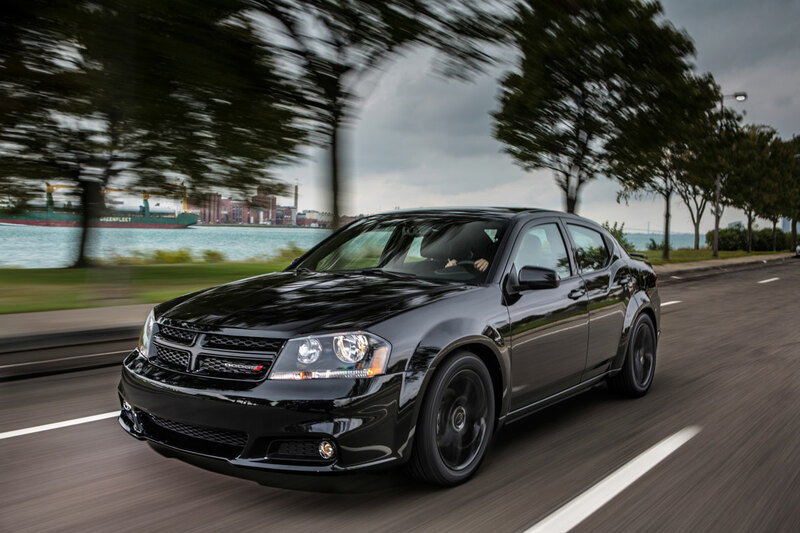 Exterior enhancements include 19-inch Gloss Black aluminum wheels and center caps, a Gloss Black grille, Gloss Black bezel headlamps, Gloss Black lower front fascia accent and Gloss Black exterior mirrors. The award-winning 8.4-inch Uconnect touch screen is also included. All of these distinctive features are included in the Blacktop package for only $995 U.S. MSRP, representing a package discount of $400. 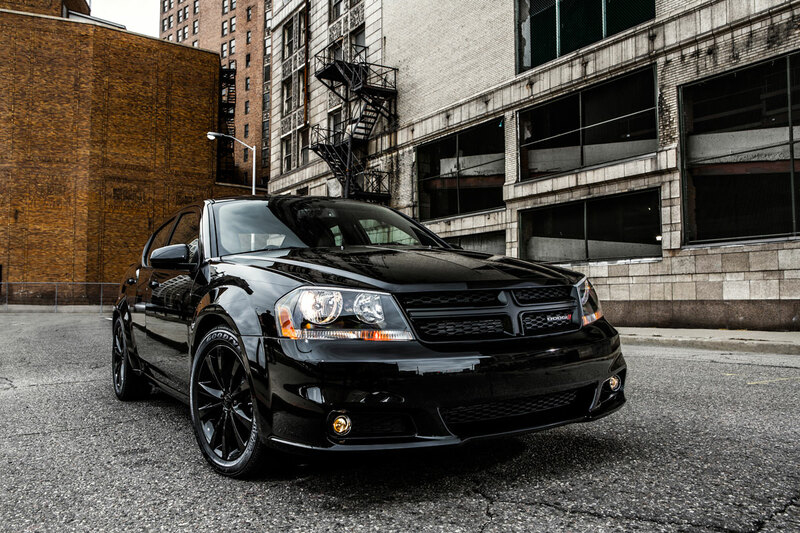 Journey SXT Blacktop models are available with premium black cloth seats or available black leather heated seats with heated steering wheel. 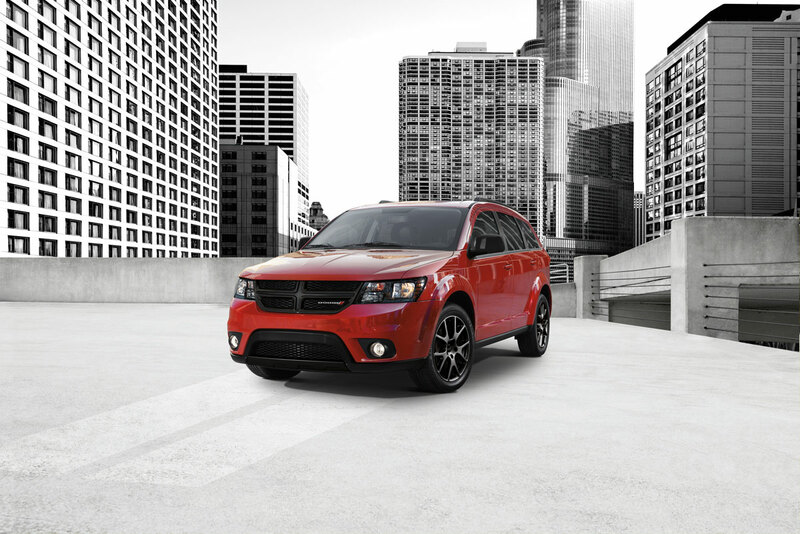 The Dodge Journey, starting at a U.S. MSRP of $18,995, is the most affordable mid-size crossover in America, not to mention the most versatile and fastest-growing crossover in America. With more than 40 safety and security features, the Journey has been an Insurance Institute for Highway Safety (IIHS) Top Safety Pick for four consecutive years. Journey also features the latest and greatest in vehicle connectivity and customization with the Uconnect® Touch 8.4 radio, which features an 8.4-inch touchscreen. 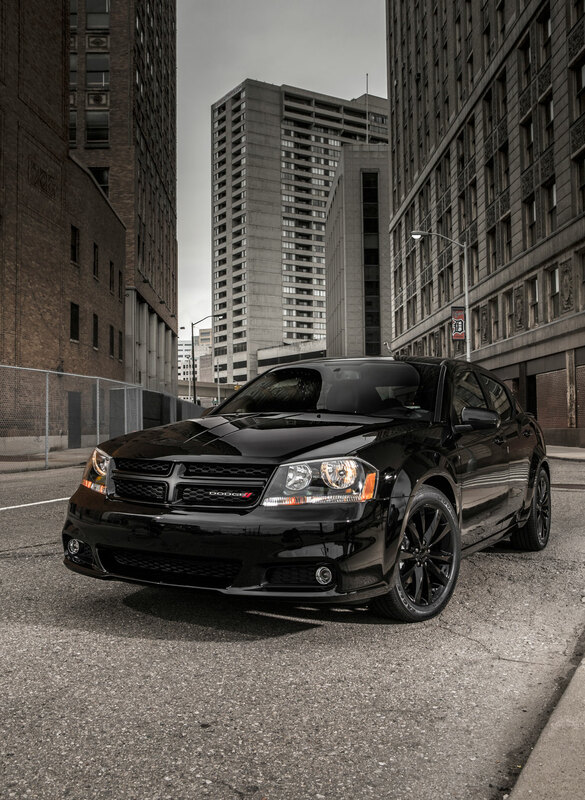 The Dodge Journey is the only crossover in America to offer the choice of a four-cylinder or V-6 engine, five- or seven-passenger seating and front- or all-wheel drive. Journey also treats all of its passengers to premium soft-touch materials on the inside and an available 283 horsepower Pentastar V-6 with best-in-class driving range and up to 25 mpg highway. Add in segment-exclusive second-row in-floor storage bins and hidden storage within the front passenger seat and you have a vehicle that can take you anywhere as you explore all that America has to offer. Nissan has released this teaser image of their new Resonance crossover concept which is set to be unveiled at the 2013 NAIAS on January 15th. They haven’t released any details other than the Resonance will feature a hybrid-electric powertrain. This concept will likely indicate the design direction of the next Nissan Murano.